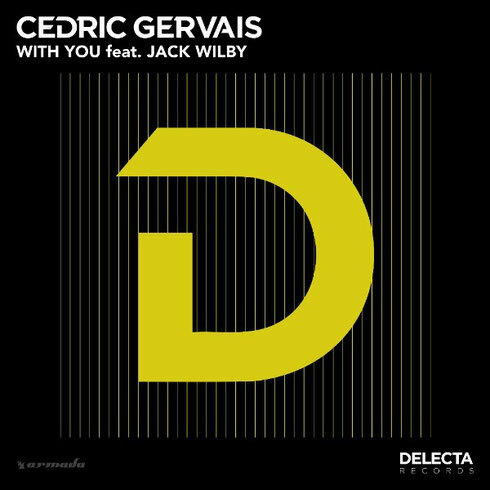 Cedric Gervais recently revealed his new single ‘With You’, featuring guest vocals from Jack Wilby. The track is the first official release off Gervais’ newly launched Armada Music imprint, Delecta Records. This month Cedric will embark on North American dates, including a Delecta Records launch party during Miami Music Week at LIV Nightclub on 16 March. The event includes a performance from Cedric with special guest Nervo and he will also be performing in Miami as part of Ultra Music Festival on 19 March. The joint venture with Cedric joins the list of sub labels represented by Armada Music. In total, the record company now represents 30 labels, including W&W’s Mainstage Music, Gareth Emery’s Garuda, Dimitri Vegas & Like Mike’s Smash The House and various imprints led by Armin van Buuren. Hi there friends, its fantastic post regarding educationand entirely defined, keep it up all the time.